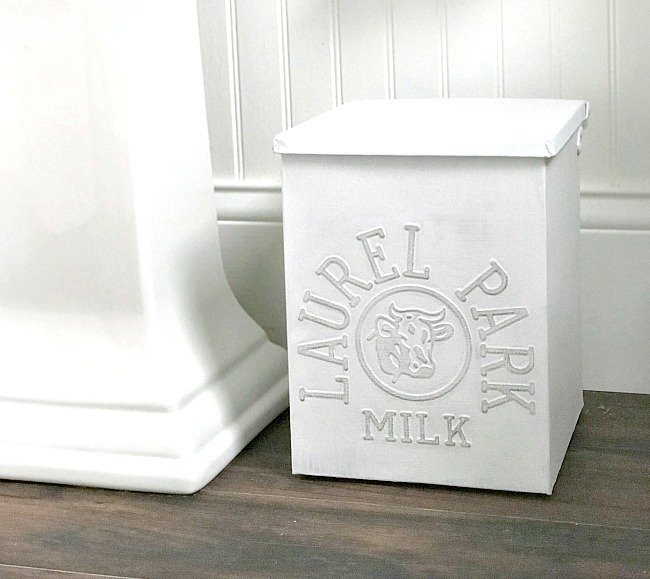 I'm upcycling a unique farmhouse storage solution for my tiny master bathroom. 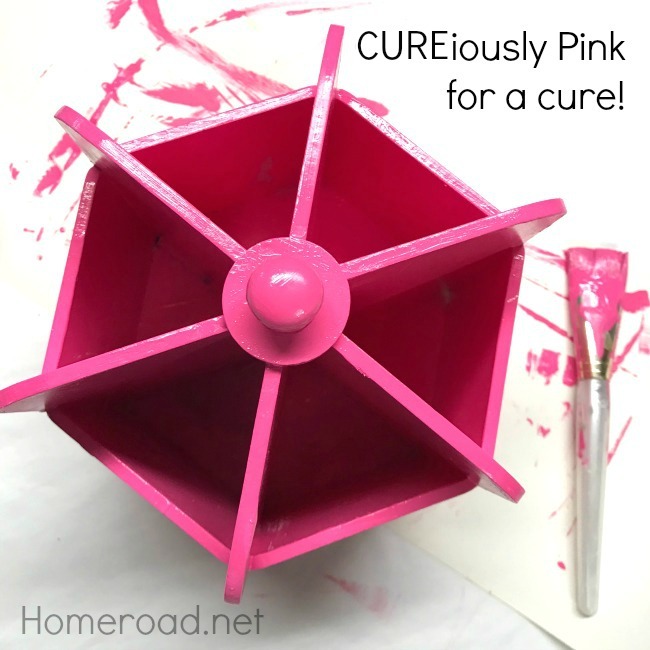 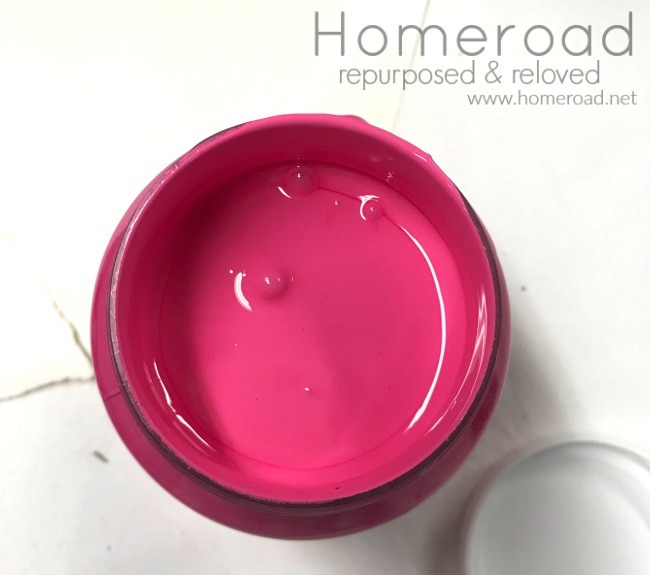 It's breast cancer awareness month and I'm playing with my first jar of CUREiously Pink Fusion Mineral Paint. 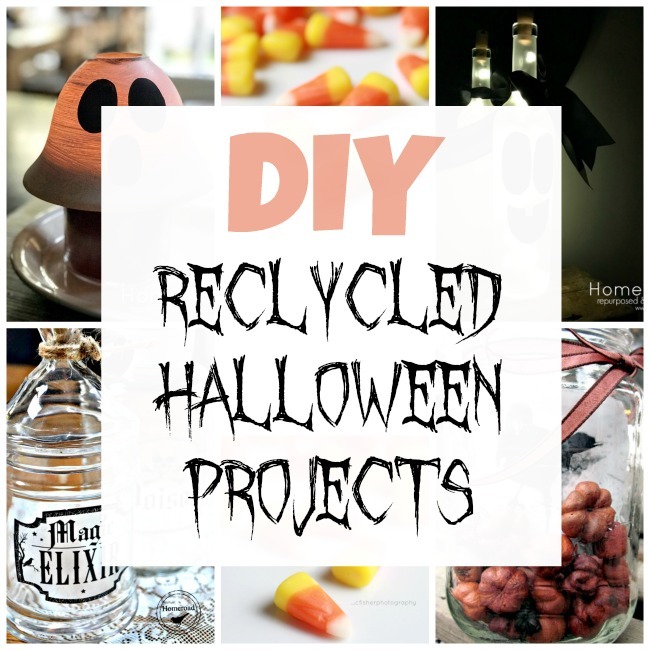 Recycling and creating on the cheap are very important to me for any project. 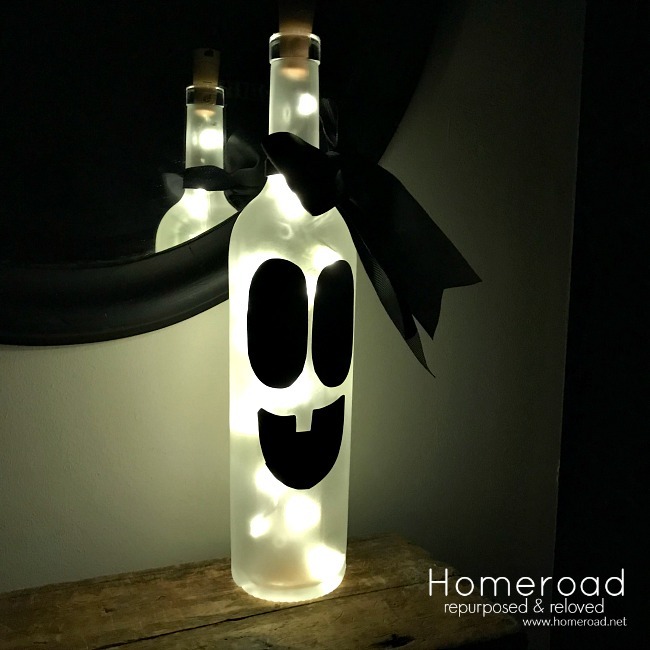 The cutest ghost light ever! 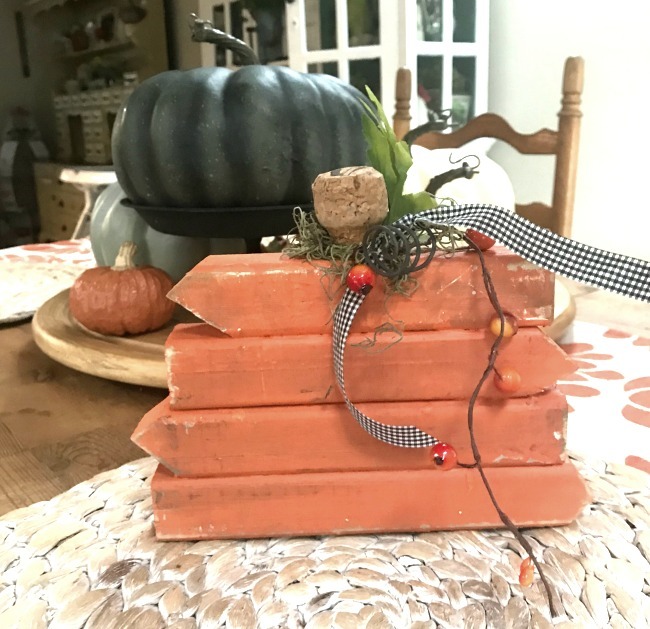 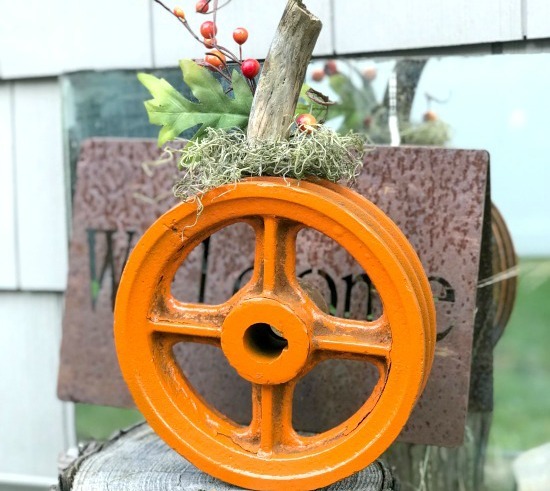 A quick little pumpkin project to show you it doesn't cost a lot of money to create rustic Fall decor. 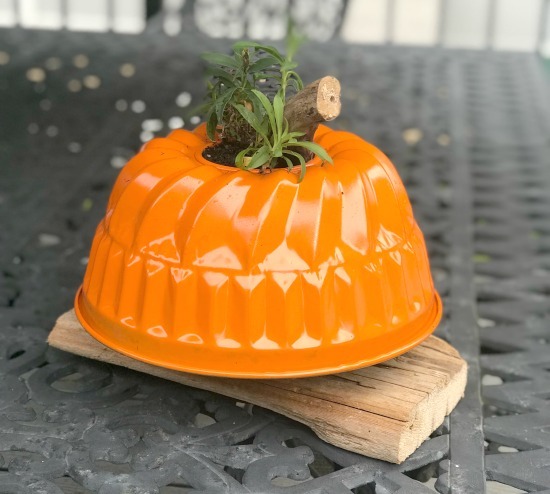 Usually when I find a vintage bundt pan I think of only one thing. 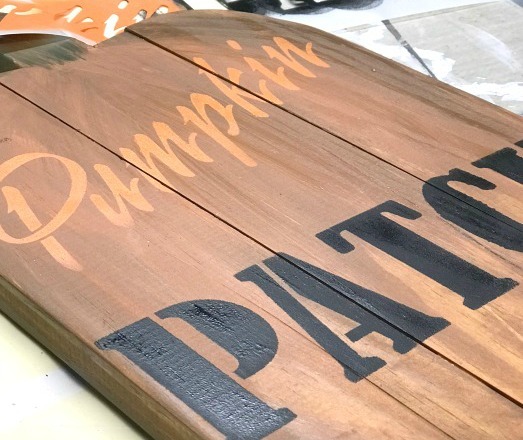 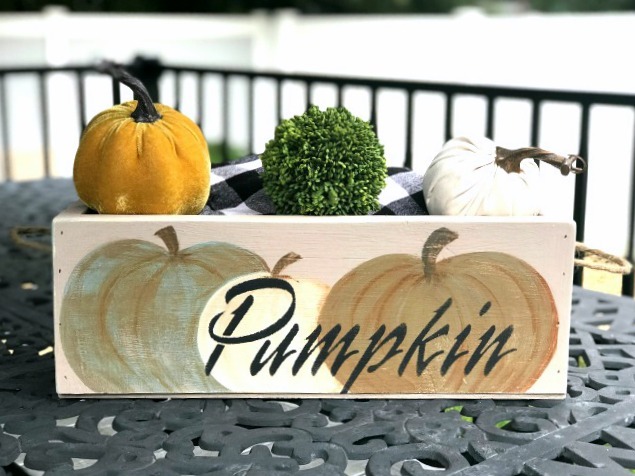 This hand painted pumpkin crate is an easy build and the perfect centerpiece crate for Fall. 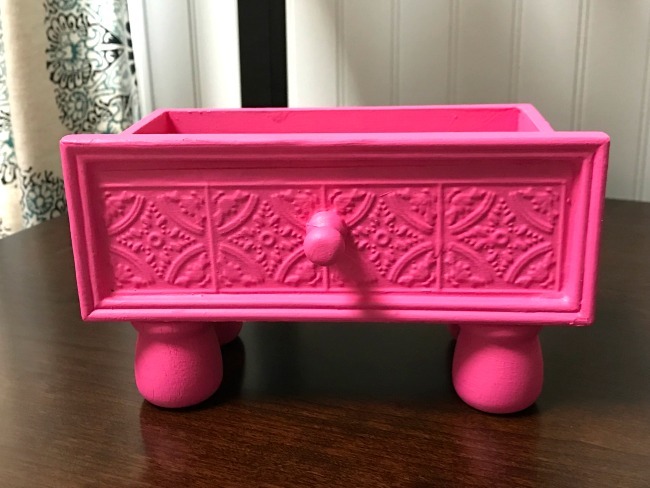 As usual I wasn't quite sure where this project would end up when I started. 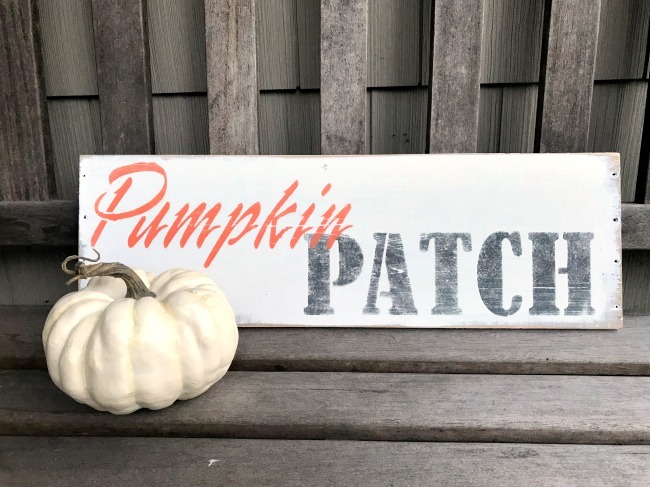 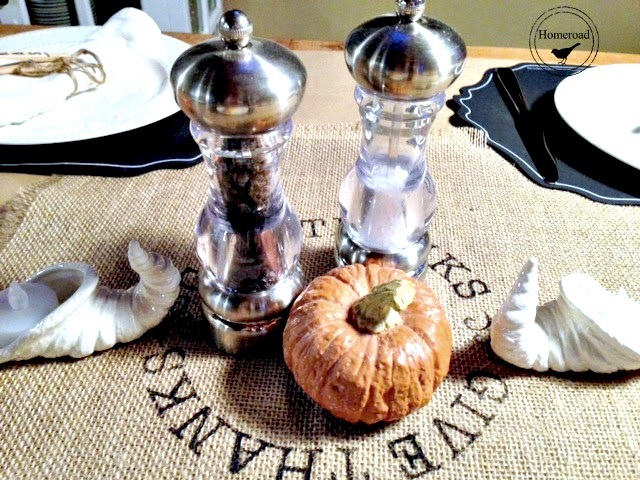 A quick and easy project today using a great Pumpkin Patch stencil!